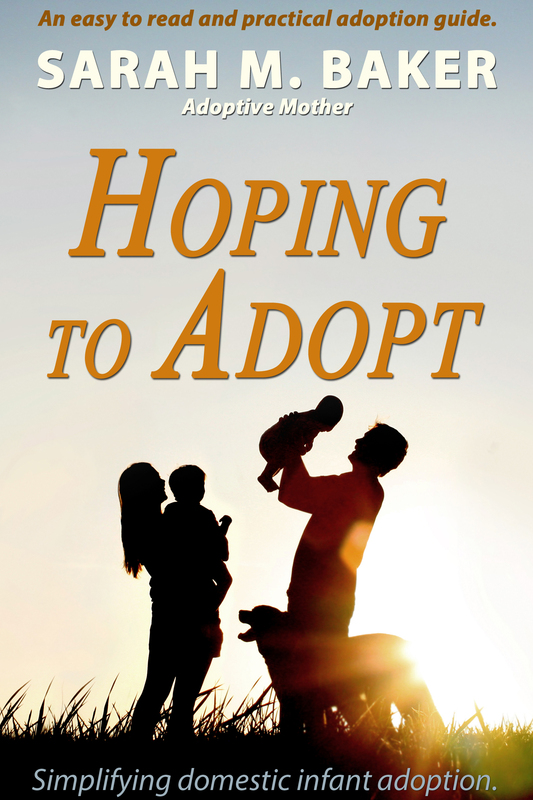 Hoping to Adopt is an easy to read and practical adoption guide for domestic infant adoption. It provides tips, walks the reader through the process and includes personal accounts from Sarah’s adoption of Ezra. Stay tuned for release date. Grew In My Heart promises to be a must read. 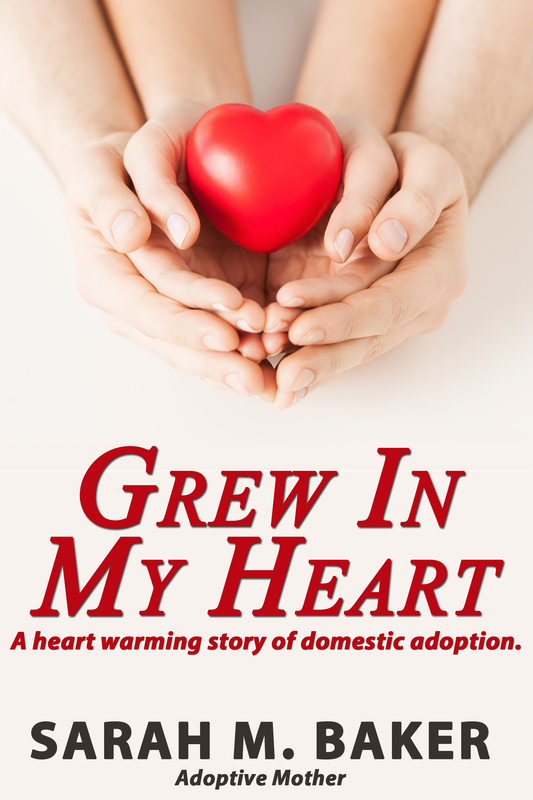 It is the emotional journey of domestic infant adoption through the eyes of Sarah Baker, author of the popular Grew In My Heart blog. Combining heartache, happiness, love and relationships, this book covers the basis of what it is for an infertile couple to go through the adoption process and come out with a new found understanding. Stay tuned for release date. 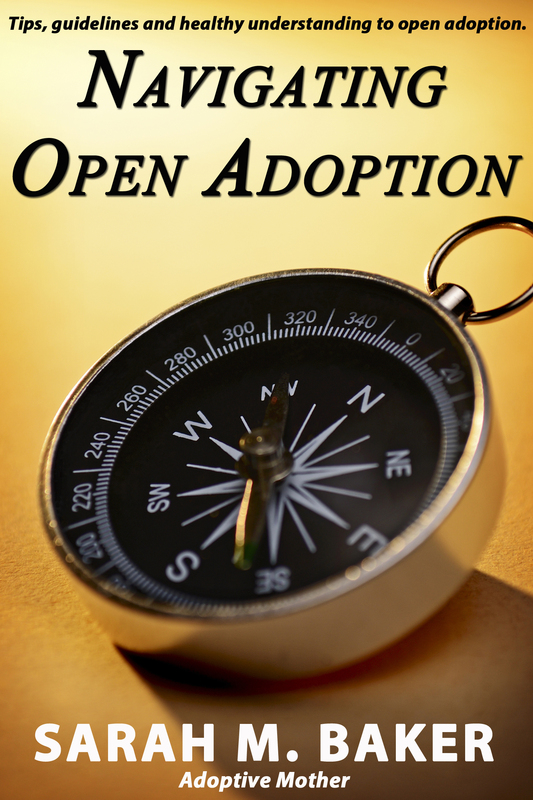 Navigating Open Adoption offers tips, a loose guideline and a healthy understanding as to what open adoption means. With open adoption being a relatively new concept, it is still evolving. One thing is for sure, is that it is known to be better for the adoptee as well as the birth parents for coping with the loss that comes with all adoptions. This book will not only address why open adoption is a healthy relationship, but give tips on how to achieve an open adoption, how to make the relationship work and understanding different levels of openness. Stay tuned for release date. Additional titles will soon be announced. Coming soon to E-Reader! Stay tuned.